Examples - Templates / Data / Output. Video tutorials to get you started. tasks without writing any code. edit templates to generate documents. of the editors used to create them. 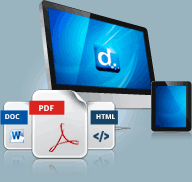 Generate Documents in PDF, Doc, DocX, ODT, RTF, HTML and Text - or two or more at the same time. 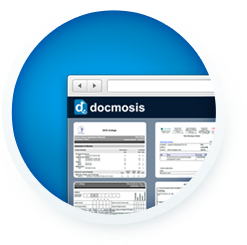 Docmosis helps large and small businesses all around the world with Document Generation Software. "At Terms Advisor we were building an online legal document generation platform. 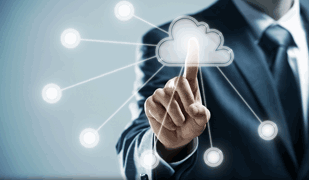 The real challenge was finding a document assembly engine that was cost-effective and powerful... the cloud solution, was perfect to get us off the ground." "Docmosis is the right solution, since it offers a rich set of templating functions for our users and a REST API for easy integration. 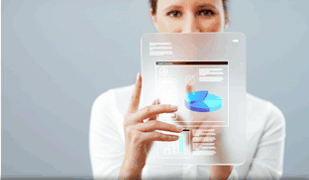 Our users can use their favorite word processor (Word) to create the templates." "The speedy response and turnaround in the implementation of the new functionality was amazing and their team was very attentive and helpful during the process. 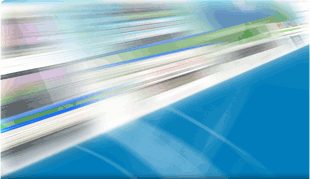 Our reports look even more professional now." Docmosis is easy to EVALUATE. Discover just how easy document generation can be. Generate your first document in less than 20 minutes using our code samples.